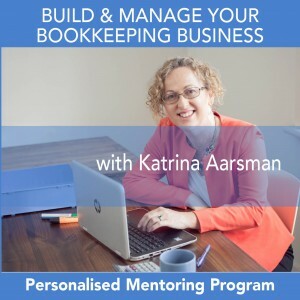 The Bookkeepers HQ Mentoring Program is designed to support bookkeepers in the growth of their business. By participating in the program you commit to 12 months of dedication to YOUR business growth. Over the next 12 months it’s going to be the difference between you taking the action or not … and it’s the actions you take regularly that will get you to where you want your business to be. You will find your WHY and together we will develop action plans to achieve your desired goals. 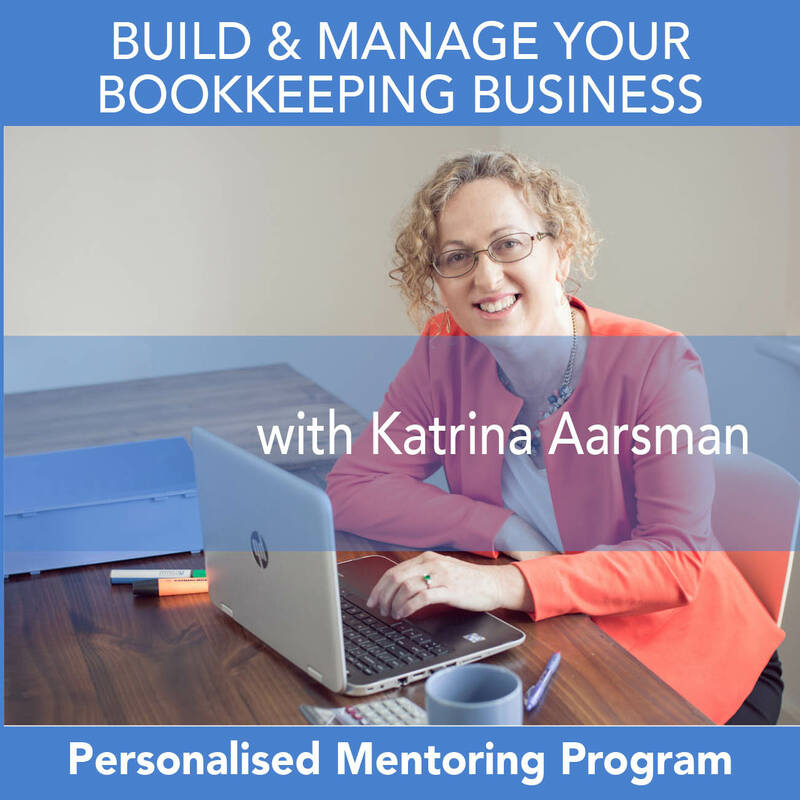 The Bookkeepers HQ Mentoring Program is designed to support bookkeepers in the growth of their business. 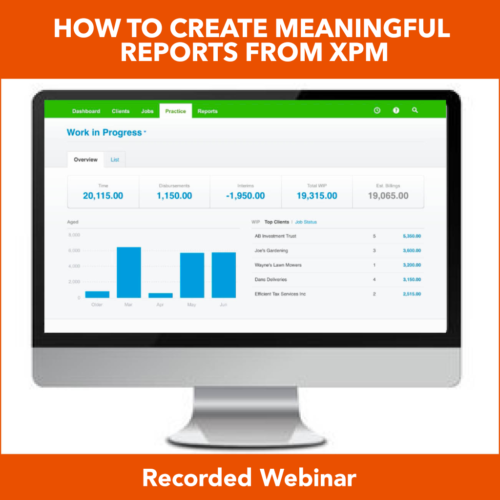 Do you need accountability to ensure your goals are met? Are you overwhelmed with the growth of your business and not sure how to control it? Do you wonder why you are working so hard and not receiving a decent pay packet? 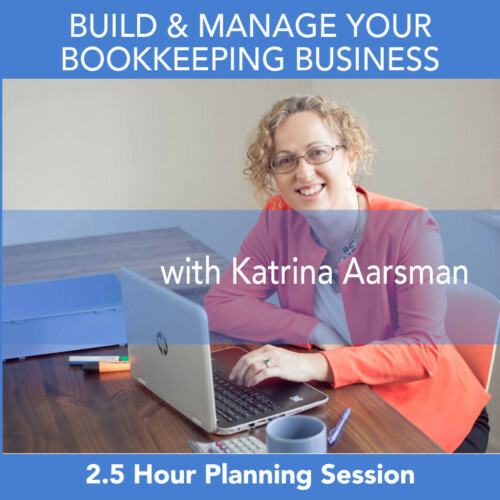 As a former bookkeeping business owner I fully understand the challenges you face and can offer practical advice and the necessary skills to empower you to create the business of your dreams. A business you will be proud of and one that won’t take all your energy and time. My program will allow you to get your life back and still run a successful business while you dramatically reduce your stress levels, improve your work/life balance and build a nest egg for your future. Your new autonomous business will allow you to spend your time on activities you want to perform – whether it is new services or further growing your business. You will be asked to sign an accountability agreement to commit to completing fortnightly homework. Payments will be automatically made by direct debit.